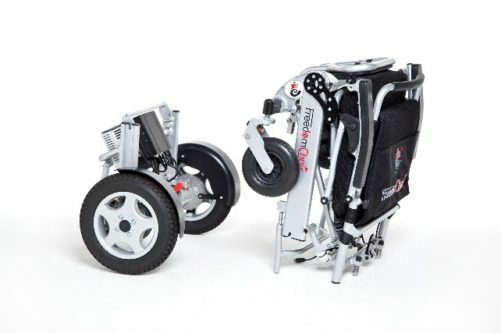 Take these folding power chairs wherever you go. 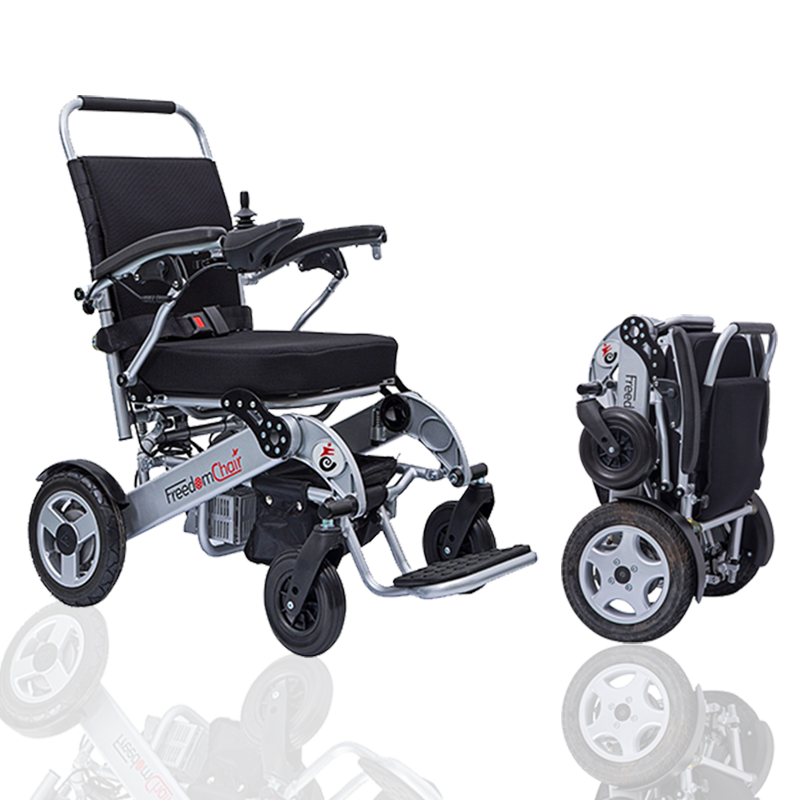 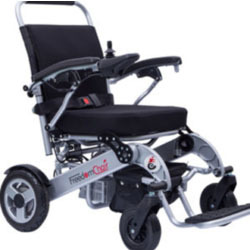 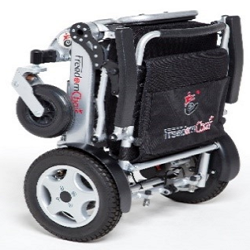 At long last, a highly portable electric wheelchair that’s easy to fold, and is compact and lightweight. 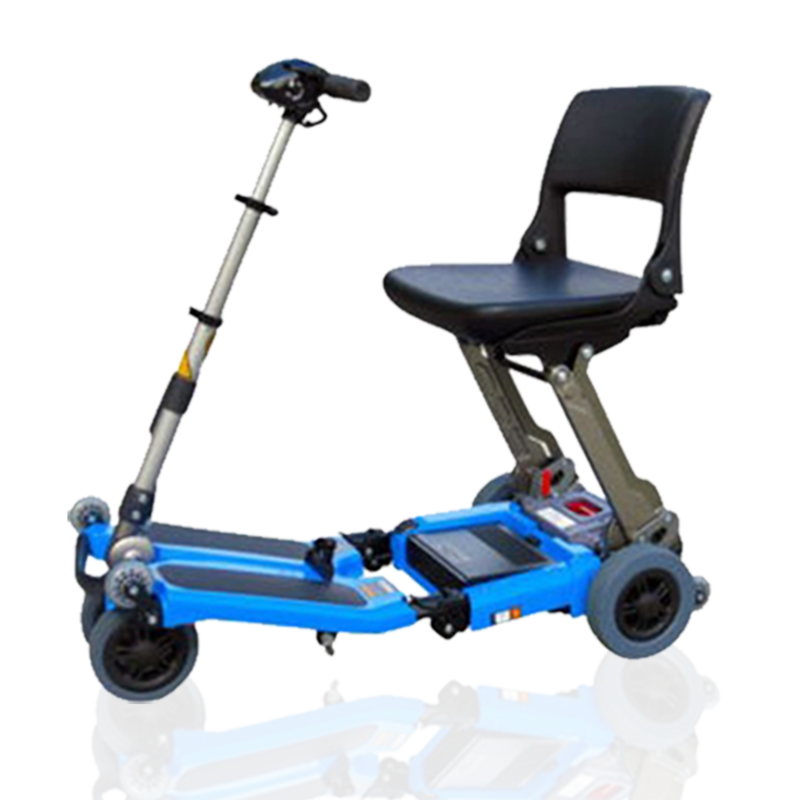 Folds in Seconds and Easily Splits in Two for Light Lifting into the Car – Heaviest Part Only 14kg!